6 Reasons Why You Should Use Premium WordPress Themes! 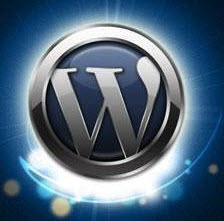 The WordPress has become the most favorite tool for bloggers and website owners. It has a great range of usability and flexibility that make it the easiest yet most powerful tool. There are many themes available online for the WordPress and people mainly use the free themes for their blogs or website. The free themes are really good enough for many but if you want to be serious with your online presence then using premium WordPress themes will be best for you. The premium themes may require you to spend some money but it will make sure of the customization and security better for your blog or website. Read Also : How To Choose WordPress Theme? 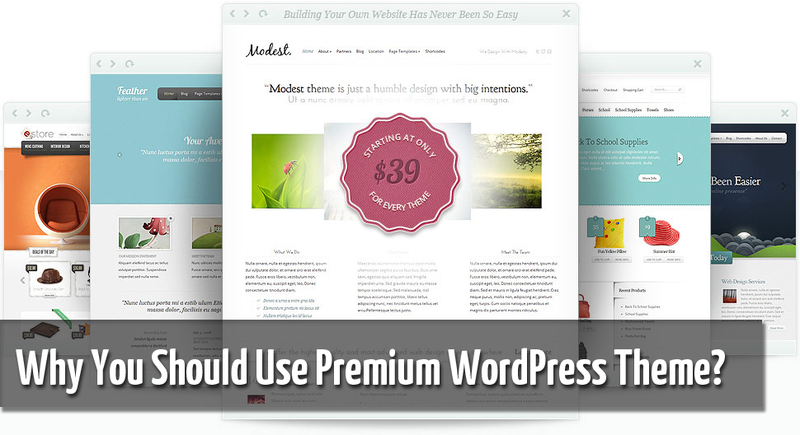 Why You Should Use A Premium WordPress Themes? The premium themes for WordPress are designed by the most skillful designers and these themes come with no malfunctions. That is why if you want your blog or website to be attractive and more professional then go for the premium ones. 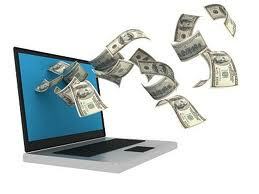 That will make your web presence stronger for you. The one thing, which helps you to make your blog or website look how you want them to be, is the customizing options of the themes. The free themes have only few customization options when the premium themes make sure that you get more in-depth control over the customization of the theme. This way you can work on the WordPress theme to make it look exactly the way you want it to look. The premium themes of WordPress are surely more secured than the free themes. The security options of free themes don’t generally update themselves automatically when the premium themes do. The WordPress premium themes come with a long range of security options that make the website hack free. The options are automatically updated regularly too. That is why the premium themes are more secure. 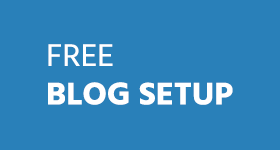 The WordPress premium themes come with free updates. Every time there is an available update for your premium theme, it will be available for you. The theme or its features will be updated for free and this facility is available for entire life. That means your premium WordPress theme will receive required options and updated security measures when available. The technical support is a very important thing for any WordPress theme user. If you are using a premium theme for your WordPress website or blog then you will be able to get technical support from the developer of the theme whenever needed. 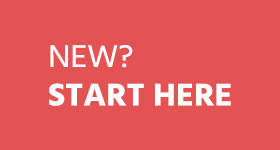 That is a great thing for you if you are a first time blogger. Best Premium WordPress Themes I Recommend! Do you use premium WordPress Themes? Let me know in comments! The article by Harry. He recommend that you read about Ghost Box and when you get the time, also read about Ouija Board Dangers. I think you just forgot to mention the speed buddy.At first when i started with wordpress i used free theme,But the main problem was the speed with that free theme,after changing the theme to the one designed by mythemeshop,my site loads in a matter of seconds(earlier it took around 10sec to load,now less than 2.5sec).This was my experience. Well this was the first question in my mind which i first choosed wordpress for blogging (as i was using blogger). but a complete experiment i realased that we should use premium themes as they will be of great features and will full updates. thanks for the incredible post. I do remember there was days, when I also asked the same questions to myself why do I go with premium design or theme! But, that’s very old. i am currently using a Premium them and i am loving it because of its features and it is reader friendly also. Yes, totally agree with you. I’m using premium theme and very satisfy with it. And all premium theme always come with great support from author too. dude i have seen this theme at learnblogtips.com, so what is the real name of it and is there green version instead of pink version available of this theme. It’s Marketers Delight 2.1 Skin for Thesis Theme. 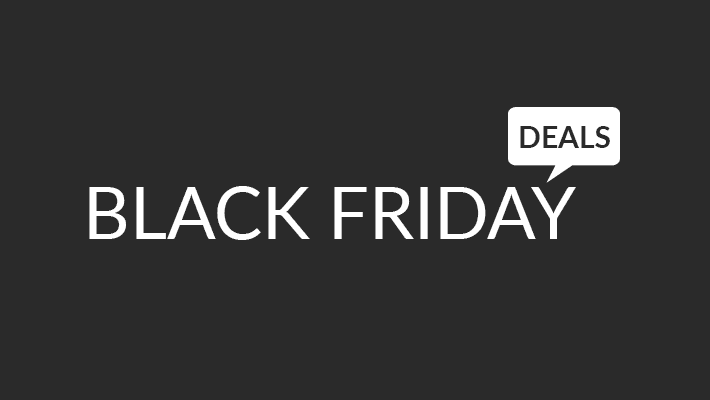 BTW You can see more Deals about WordPress here. Yep, highly recommend using premium theme or If we don’t know much about coding then we might probably get hack in those free premium themes. I too recommend using premium themes. Especially that from theme junkie . As they are cheap and of good designs. For using premium theme you make relax in your home but by using free themes you make worry in home because may be its contains some harmful links. Well, I do agree that there are times when one should use Premium themes. Especially when you want to have a website that is good looking and can be customized easily. I use both premium and self made themes on my blogs. Self made theme may be free in the sense that I did not spend money on it, but it still does cost me on account of the time I spend. If nothing else, it gives some satisfaction and a certain level of pride. Giveaways are the only way for minor bloggers like me to experience premium themes because of PayPal’s issue and lack of DC and CC. I just suggest all of you. don’t use free premium themes or wordpress plugin. becuase it’s harmful for your website. If you like to use premium theme. Then Buy it with best company. like Them forest. Exactly.. that’s reason I recommend you to use premium themes like ElegantThemes , ThemeJunkie or ThemeForest! I Agree With you. But i have a Free Theme of my blog. i wanna buy a theme for my blog. can you say me movie information, news related theme. i don not wanna like IMDB. 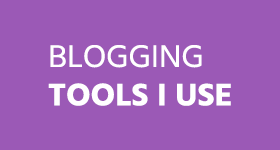 I need only simple, Smooth & clear them like : allbloggingtips, learnblogtips etc. Thnxx For This Post and you have written all things right and i also use a premium theme…..so i know its value and Frnds also Take part In this Giveaway…. The 2 features I like most in Premium Themes are that they are SEO friendly and gives a professional looks to your blog. I agree with you Harry, I also love Premium WP themes and I’m using one of them! For Professional Sites, I would recommend to use Premium Themes as they have many unique features and instant supports. Currently I’m using Genesis for my blog and they are awesome. hi harry, Premium WordPress Themes are always seo friendly ans secure if you run business smartly than you must be use premium themes or hire a developer for design seo friendly theme for you.